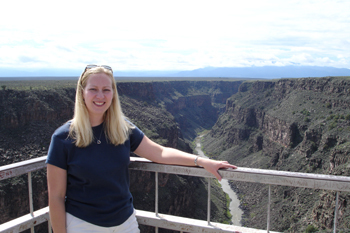 In August we left Rachel with her grandma for a couple nights and took a short vacation to Taos, NM. 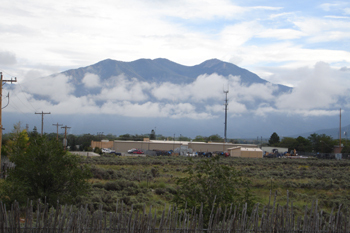 Taos is a small town in northern New Mexico. The first night there we listened to live music in the town plaza. The next day we went to the Rio Grande Gorge and to Toas Pueblo (an old indian village, sorry no pictures of the adobe homes). We had a nice view of the mountains from the hotel. 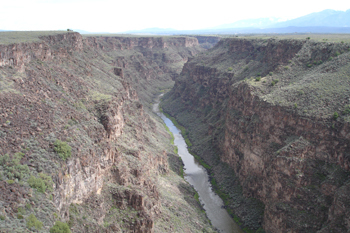 The Rio Grande Gorge bridge is just a few miles from Taos. The bridge spans what looks like a miniature grand canyon. 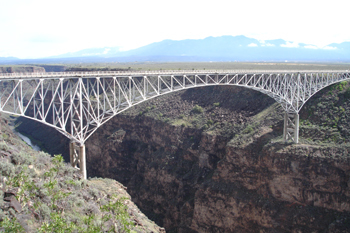 The Rio Grande is about 650ft below the bridge, making it the second highest cantilever bridge in the US. 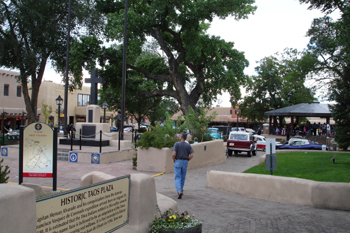 The Taos plaza is in the middle of town and was host to a concert and a classic car show while we were there. 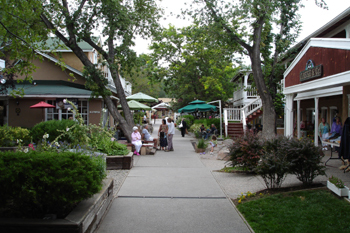 There are lots of gift shops around the plaza and near by. 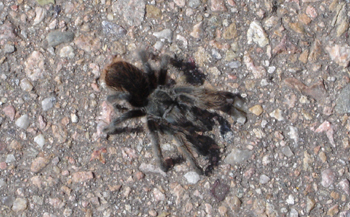 I almost stepped on this tarantula. He was about 4inch diameter including legs.